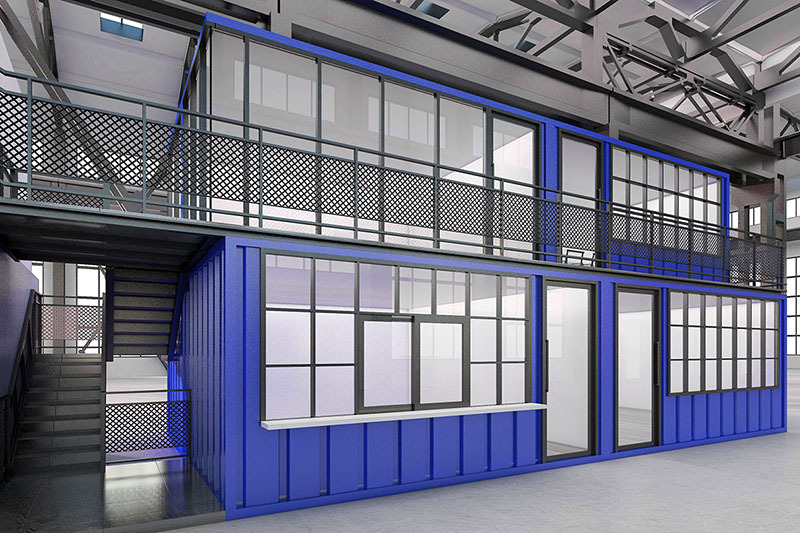 TargetBox offers new or used sea shipping containers for your personal use, allowing you to add your own desired Shipping Container Modifications, Container Sizes, and your own Container Grade. 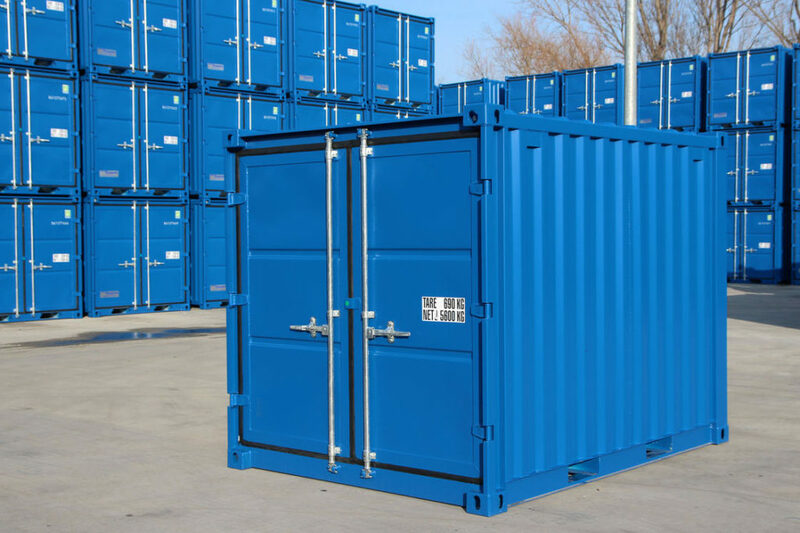 Have a certain mindset on the type of container you would like to purchase? Used but doesn’t need to be in exceptional shape? Perhaps a brand new container? Target Box can appease all of these Container Grades by the types of styles including both new and used containers. 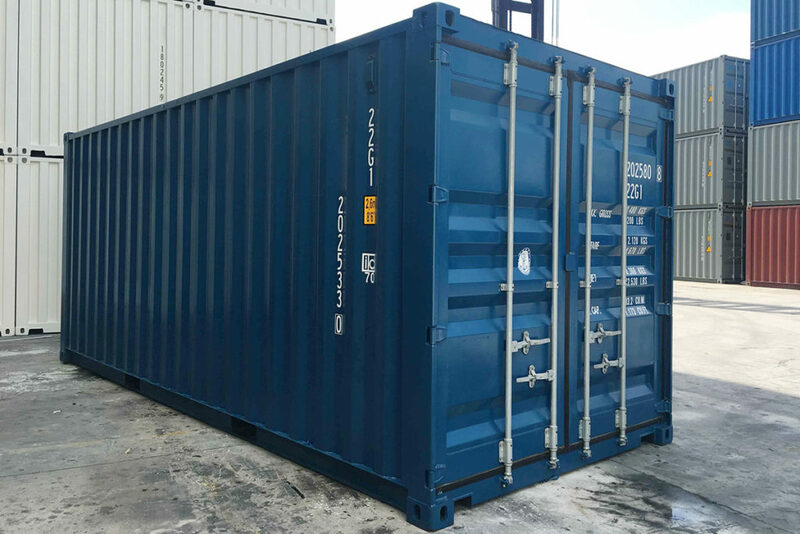 Mostly our containers are available in stock and can be delivered to your door within 48 hours depending on your customization needs. 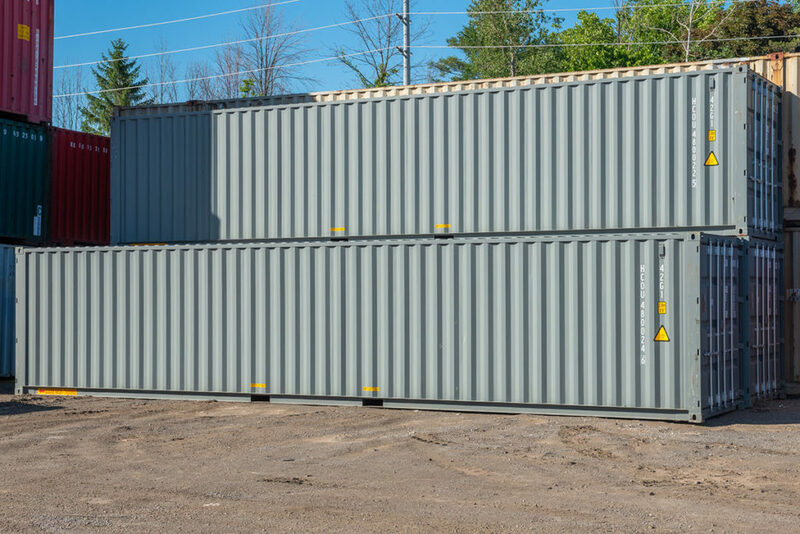 Our standard container sizes are 10ft containers, 20ft containers, and 40ft containers in order to come up with the most suitable solution for your situation. 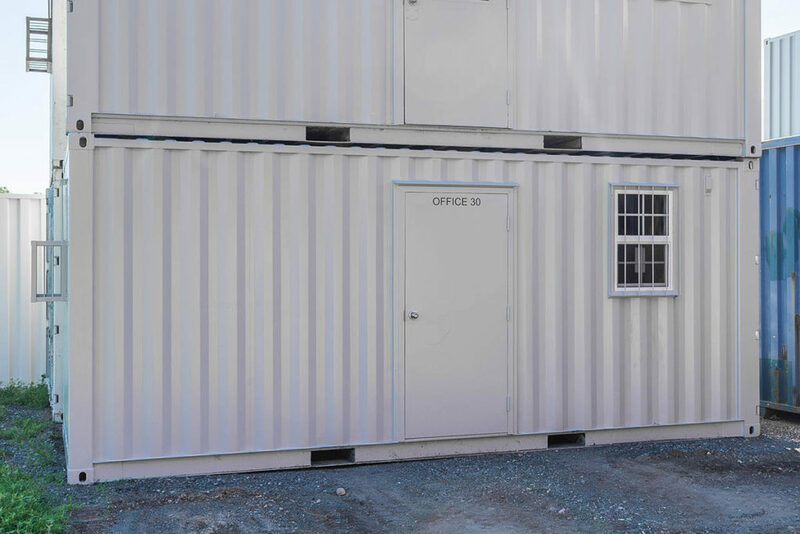 Have a certain mind set on the type of container you would like to rent or purchase? Used but doesn’t need to be in exceptional shape? Perhaps a brand new container? Target Box can appease all of these Container Grades by the types of styles including both new and used containers.